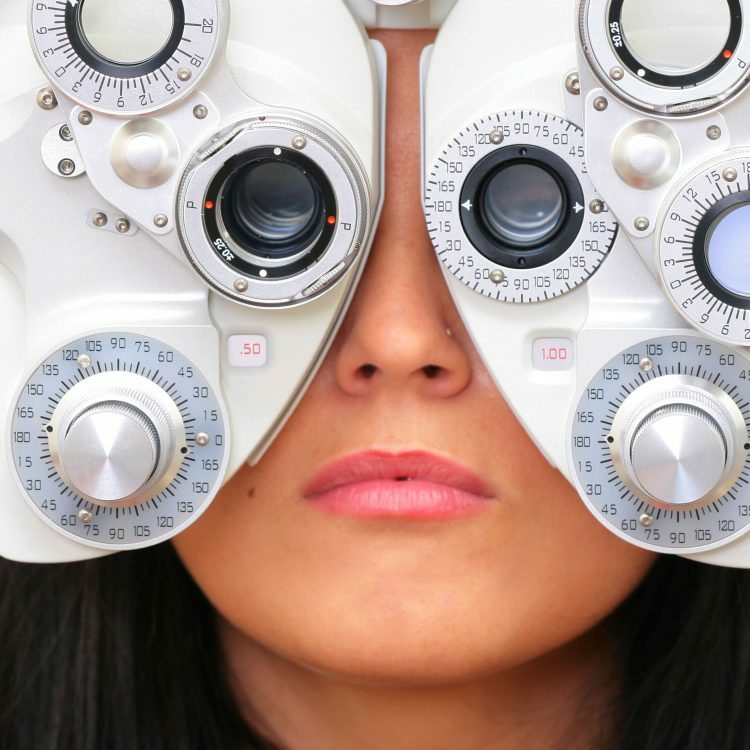 We specialize in providing the best eye care. We love helping you see the world through new eyes. All of our treatments and services are provided in a comfortable, beautiful clinic, designed according to high-quality standards. Our ophthalmologist, Dr. Dennis A. Chuck, is skilled in assessing and correcting your eyesight with the latest technologies in eye surgery. Eliminate the need for eyeglasses and contact lenses with your specialized eye surgery from our certified ophthalmologist surgeon. Visit our optical center for your next eye exam, where we monitor your eye health and performance, and provide you with the best glasses. Extremely competent and efficient doctor. Extremely competent and efficient doctor. I have been going here for years. The first time I came I had been was misdiagnosed by two other doctors. A friend who is a radiologist suggested I see Dr. Dennis. He immediately saw the problem and prescribed the appropriate medication. I was well in less than a week. I later found out that several of my friends who are physicians in the area see Dr. Dennis. He's the doctor the doctors trust. You should too.